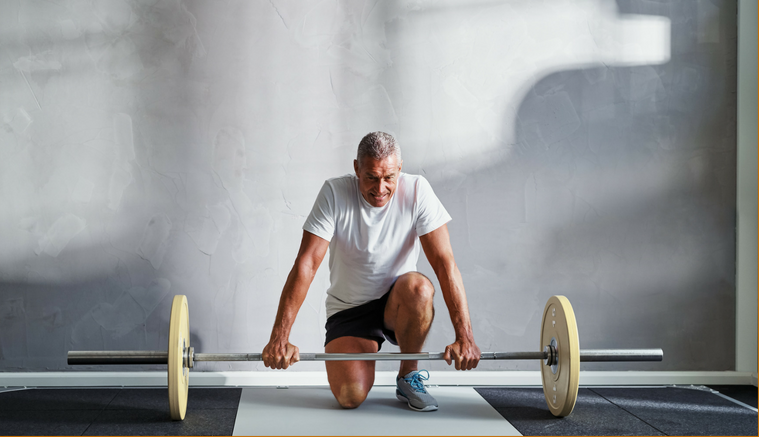 As people age, if they do not do something to stop it, there is a loss of muscle mass. We know that muscle is more metabolically active than fat. Though it is less significant than previously thought, over years it makes a giant difference. Fat storage generally increases with age, which can lead to insulin resistance and more weight gain. 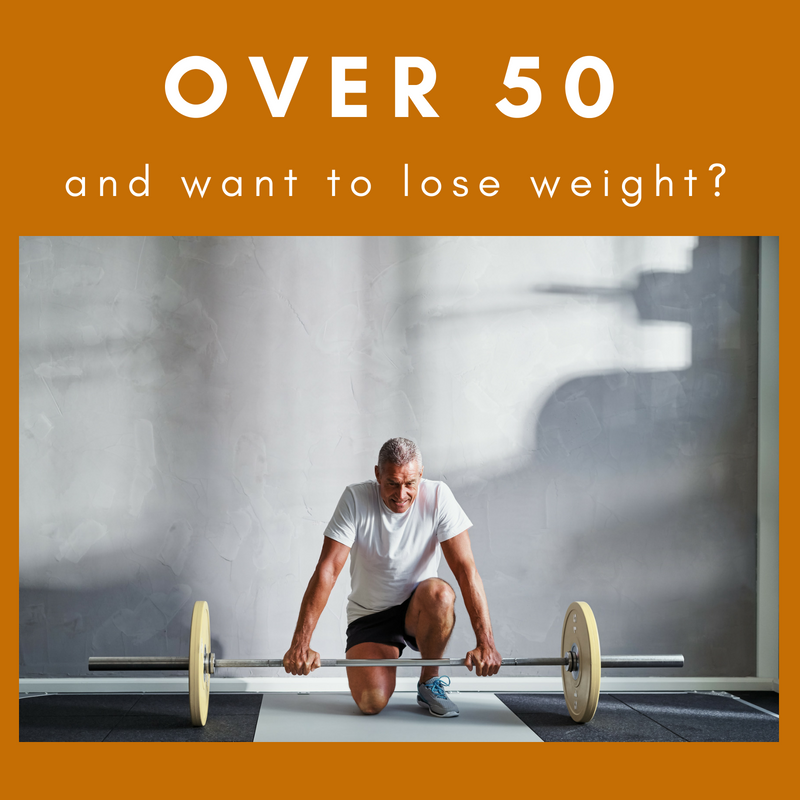 Combine those factors with decreased activity and hormonal changes (menopause and potentially lower testosterone) and you have a recipe for weight gain. To lose weight at any age you must consume fewer calories than you burn. Given the above, the calorie intake often must be significantly less than what it may have been at age 20 or 25. No matter their age, most people significantly underestimate how much they eat. I routinely find that my patients are shocked by their caloric intake. We ask everybody to track their food for 2 weeks without making any conscious changes to their eating patterns. If you want to lose weight (really body fat, not “weight” which can be muscle, water, etc. ), you must figure out how much you are actually eating, not what you THINK you’re eating. Studies have been done which demonstrate 20+% underestimation of food intake based on recall. That’s why it is important to track in real time. Also, YOU ARE NOT CONDEMNED TO LOSE MUSCLE. By addressing hormonal issues (mainly low testosterone in men) AND engaging in “real” resistance training with progressive overload, along with proper supplementation (like extra whey protein and possibly if appropriate BCAAs and creatine even), you can build muscle, lose fat and turn back the biological clock. Do you have more questions about this blog post or Dr. Charlie Seltzer’s weight loss program? Contact Us, and we’ll get back to you within 24 hours.